Join in and be part of Hastings Early Music Festival Instrumental day. 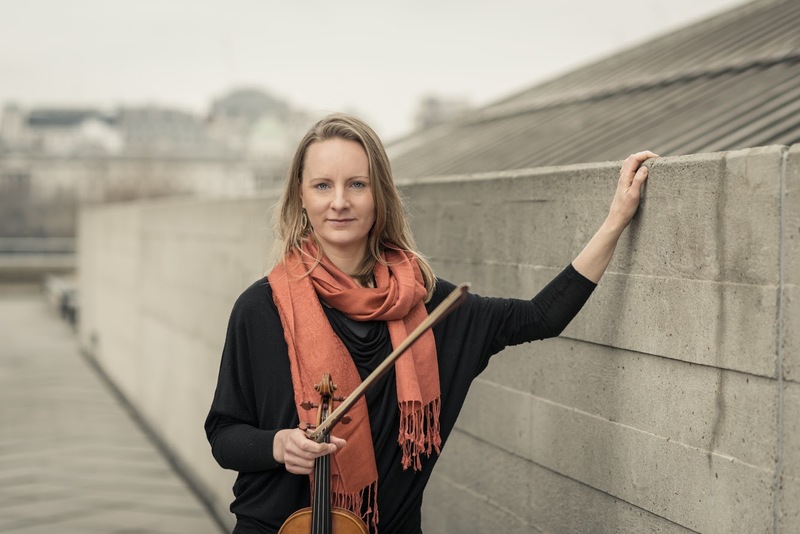 Learn about Baroque performance styles on your instrument and work with festival artistic director violinist Jane Gordon, leading period instrument specialist. This workshop will explore Corelli Concerti Grossi and instrumental works by Purcell, looking at historical performance styles and baroque dance form movements. In additional, this workshop will also consider playing from the perspective of the Alexander Technique for greater fluency through improved posture and freedom of movement. This workshop is for string players and wind players who are fluent on their instruments. Amateurs and professional players interested in exploring period instrumental performance are welcome. Modern and baroque instruments welcome, pitch 440. Please get in touch with any queries. Music can be sent out in advance on request. Price £28 to include tea/coffee and biscuits. Alexander Technique – there will be a short workshop on the Alexander Technique for musicians with Andrea Corso at 10.00 – 11.00 am. This is free of charge for those attending the instrumental workshop.